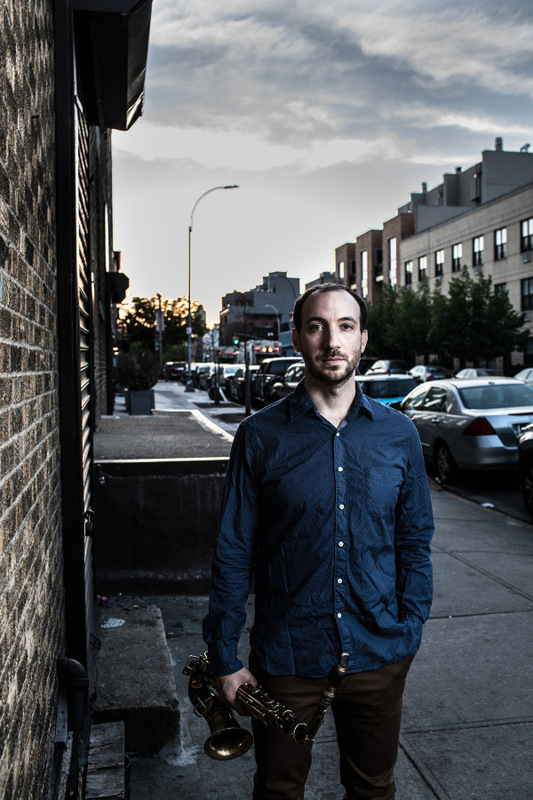 Noted by Ben Ratliff of the New York Times as a saxophonist who is “…making the connections among about 70 years’ worth of contemplative, articulate and light-toned players”, Manhattan-based saxophonist and composer Alex LoRe is one of the most in demand alto saxophonists on the current New York City jazz scene. Originally from Tarpon Springs, Florida, LoRe has been mentored by a “who’s who” of saxophonists, including Lee Konitz, George Garzone, Jerry Bergonzi, James Moody, and Steve Wilson to name a few. Internationally acclaimed saxophonist and educator Bunky Green says LoRe “…will emerge to become one of the leading voices on the international jazz scene.” Saxophonist George Garzone describes his playing as “bold and unforgiving”, with “…a beautiful sound; he understands the concept of melody.” With a strong upbringing in classical music, LoRe’s playing and compositions are influenced by many genres, ranging from European classical music through today’s most influential artists on both the jazz and popular music scenes. LoRe has been featured at venues such as New York City’s Museum of Modern Art (MoMa), the Jazz at Ravinia Festival held at the Stean’s Institute for Young Artists in Chicago, the Monterey Jazz Festival in California, and the Jacksonville and Clearwater Jazz Festivals in Florida, among others. In New York, he frequents prominent venues such as Smalls Jazz Club, Dizzy’s Club Coca Cola, The Jazz Gallery, and Smoke Jazz Club both as a leader of his own groups and as a sideman. 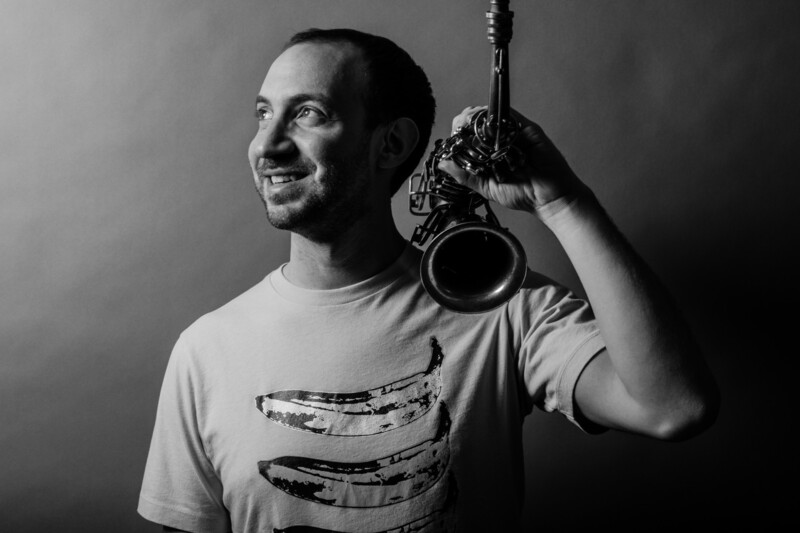 He is a member of saxophonist Lucas Pino’s “No Net” Nonet, which currently holds a residency at Smalls Jazz Club. LoRe has had the opportunity to perform and work with artists George Garzone, Ingrid Jensen, David Liebman, Tony Malaby, Ron Blake, Steve Wilson, Aaron Parks, Dan Tepfer, Ralph Alessi, and Ari Hoenig, among others. Internationally, he has performed throughout the Netherlands, Australia, Israel, and Canada. LoRe holds a bachelor of music degree from Boston’s New England Conservatory of Music, and a master of music degree from New York’s Manhattan School of Music. Most recently, he plans to release his third album for Challenge Records International this coming September 2019. Entitled Karol, the record will feature compositions inspired by LoRe’s study of classical composers and features pianist Glenn Zaleski, bassist Desmond White, and drummer Allan Mednard.